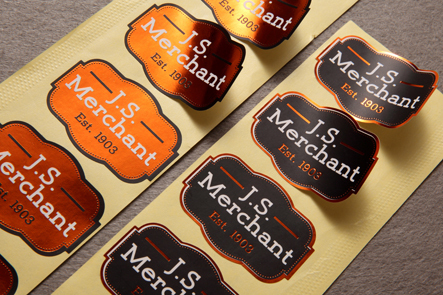 These full color stickers/labels are vibrant in color and easy to use. They are printed and trimmed to your specifications. There are many uses for these INDOOR stickers, especially now that we have made the sticker prices UNBEATABLE. No matter how you use it, you can rest assured that the quality and price of these stickers CANNOT BE MATCHED.